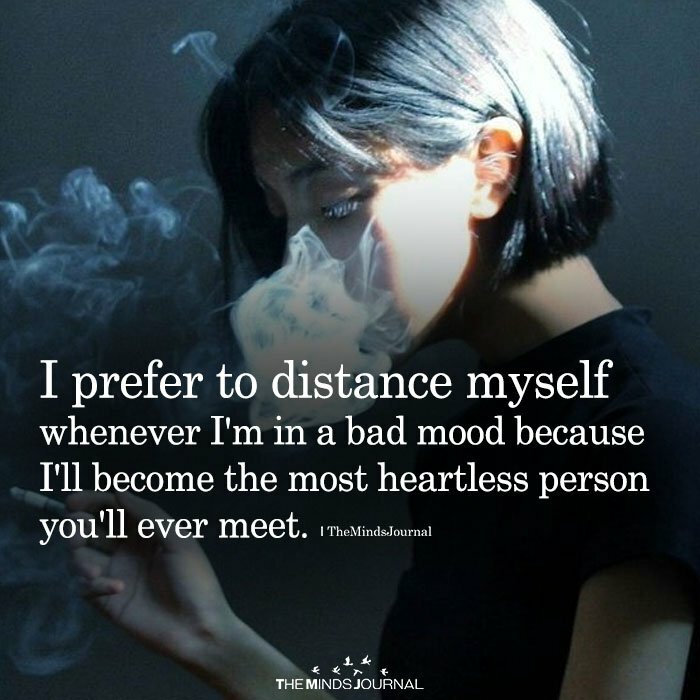 I prefer to distance myself whenever I am mad because I could be the most heartless person you will ever meet. Gerard pwede po maghide muna sa cabinet? When you have kids you’ll have to show compassion even in heartless times. Are u talking about me?